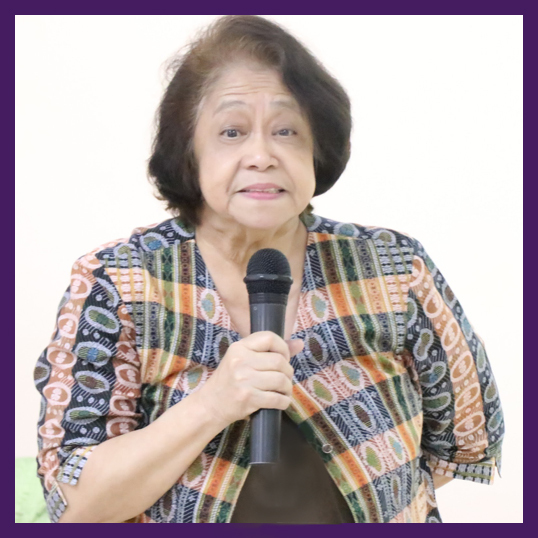 The event formally started with a refresher on readers’ cultural differences and reading preferences by the Honorable Lourdes T. David. 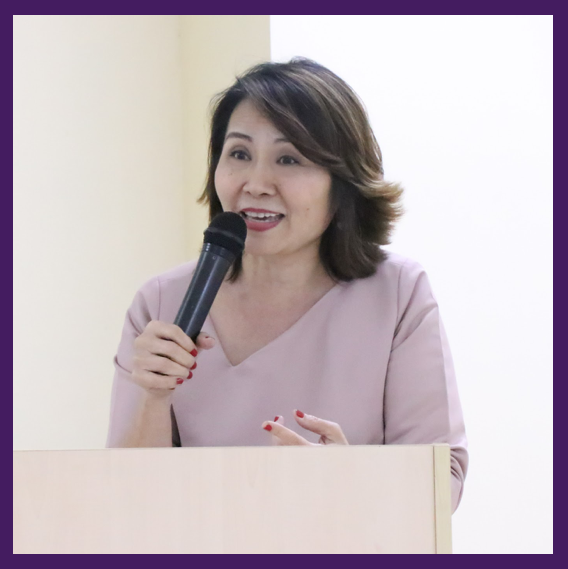 She mentioned that the utmost responsibility of the parent, the teacher, and the librarian is to attend to social contrasts for every child is different from another child. 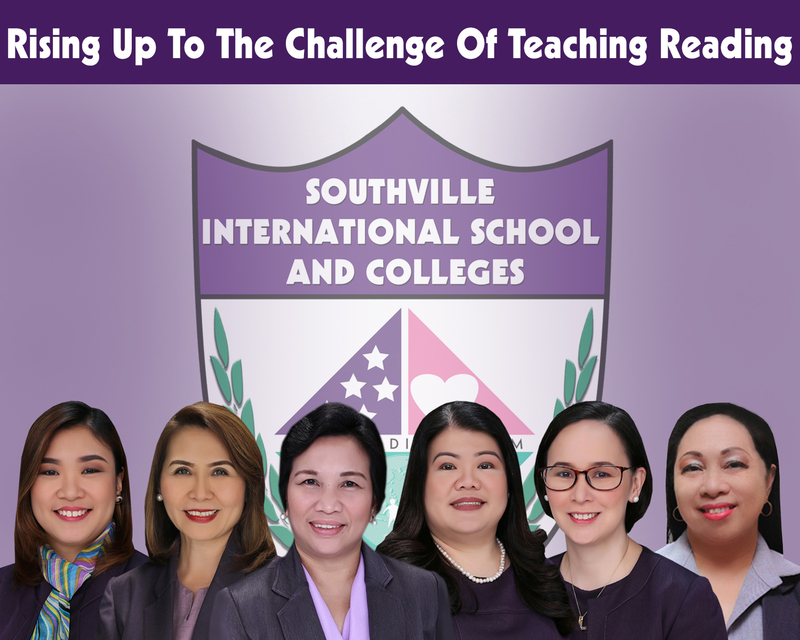 In particular, learning institutions with a diverse population of students are encouraged to practice collaborative learning and experiment with a student-centered approach to teaching reading. 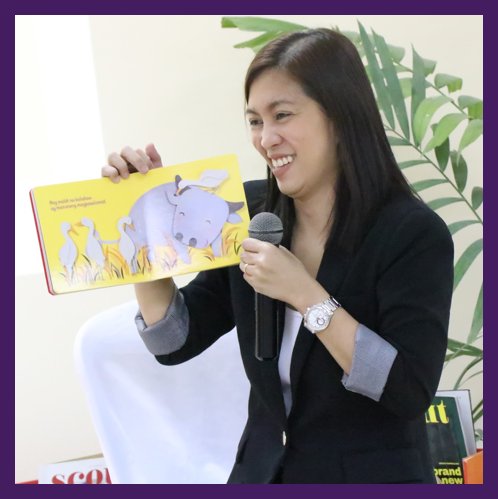 In the Reading Gains through Read Aloud session, Ms. Ruth De Guzman expounded on the sensitive periods in early brain development that are critical to improve literacy. Practices such as providing culture and age-appropriate books in a safe learning space must be done early and often by a significant adult. Also, in the context of affection and attention, read aloud instill a love of reading that eventually lead to learning. 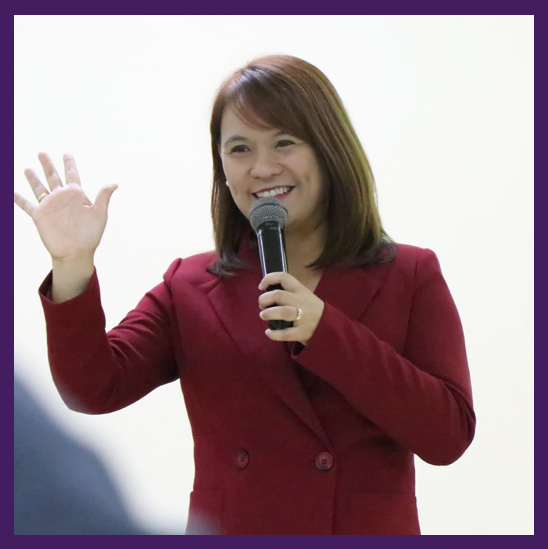 Ms. Donna Atienza presented the benefits of MINDFULNESS in reading which requires a high level of mental focus and stability. It is through reading that the senses work together to grasp information by paying attention to details. The goal is not merely to know but to deeply understand. How do we keep the reading enthusiasm of students? What topics will keep them off from their gadgets? By what means can reading centers provide comfort and a protected learning place? 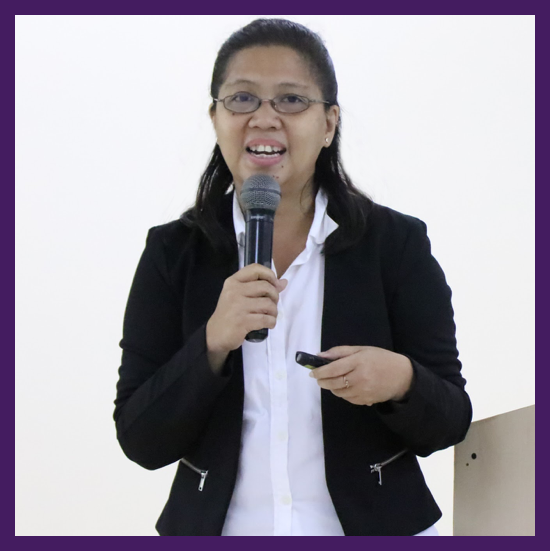 Ms. Audrey Anday revealed how to make the library a reader’s haven by providing convenience, safety, and satisfaction. It’s about getting to know the readers and transforming the library according to the interest of the majority. 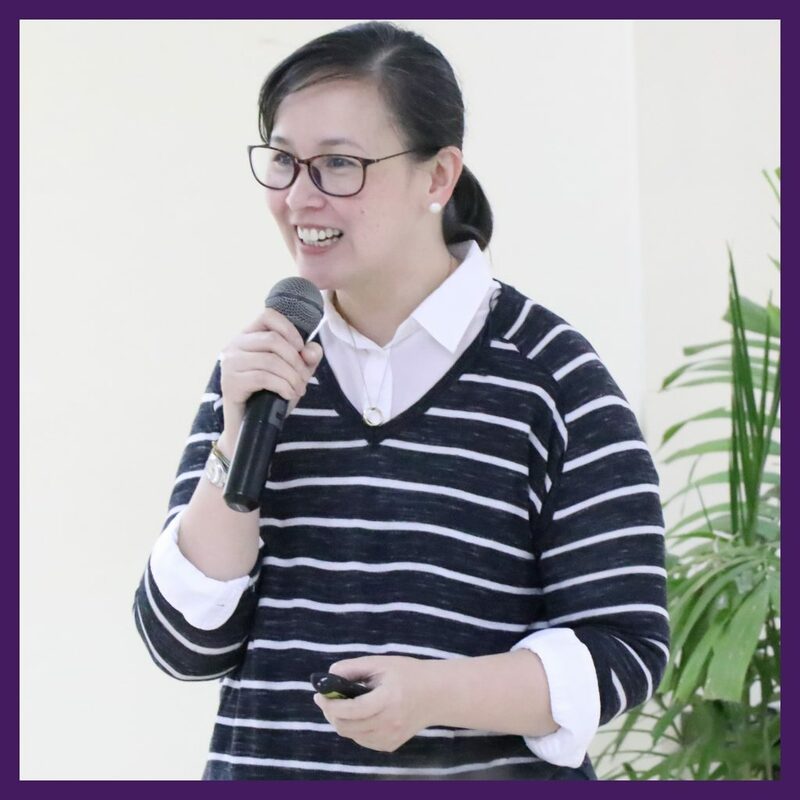 Wrapping up the event, Ms. Phi Anh DeCastro pointed out the biggest challenges teachers, parents, and educators face in turning the young into successful readers. Addressing their needs at an early age will help readers build better comprehension, greater focus, and improved fluency in reading. The executive functions of the brain are also very important in developing such skills.